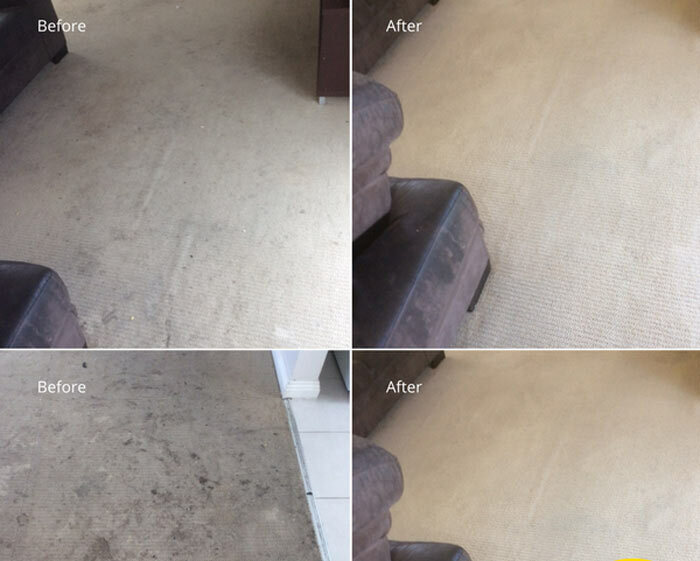 Zero Stain Carpet Cleaning Isabella Plains provide professional carpet steam cleaning, carpet dry cleaning, carpet stain and carpet mould removal services in Isabella Plains . Our Carpet Cleaners are available for same day steam clean your carpets. We have become a trusted name in Isabella Plains for carpet cleaning. We have an experience of cleaning thousands of households. Our carpet cleaning division has grown to become popular all around Australia. 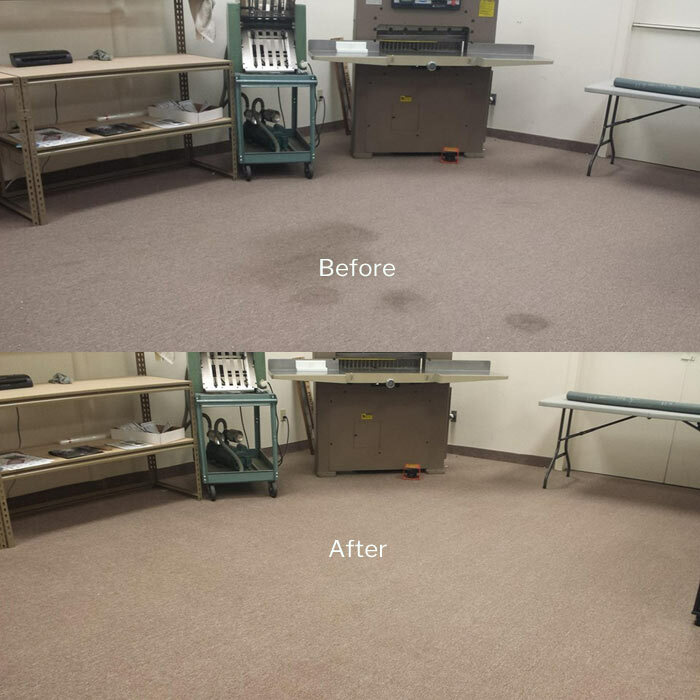 Why choose Zero Stain Carpet Cleaning Isabella Plains ? We are amongst the leading carpet cleaners in Isabella Plains , Australia. We pride on ourselves to provide you with best cleaning services. You can trust our processes for the safety of your house and your family. So, don’t delay, contact us on 1800 197 443 to get the best carpet cleaning services in town.